A Malaysian digital insurance marketplace known as FatBerry.com is set to provide Malaysians with an innovative way to get insured within two minutes. The launch also announced FatBerry’s partnership with Tune Protect Malaysia, which is the first agency online retail portal of the general insurance market in Malaysia. FatBerry.com is an insurtech startup that help users in finding and purchasing the most suitable insurance online through a fast and intuitive chatbot-like interface. The collaboration will kick start with Tune Protect’s personalised general insurance products offered on Fatberry.com, namely Motor Insurance, Travel Insurance and PA Insurance. 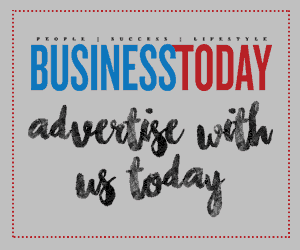 “Our partnership will provide consumers with an easy-to-use online tool to understand and find the right insurance. 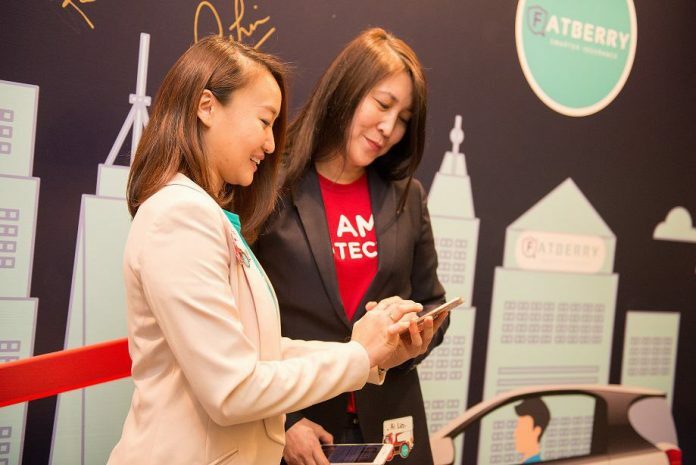 FatBerry’s technology platform is truly innovative, fast and user-friendly” says Choo Hock Soon, General Manager of the Region Representative of Tune Protect Malaysia. With FatBerry’s advanced online interface, consumers can subsequently decide and pick the insurance products of their choice to complete purchase online with various integrated payment options. With the de-tariffication of the insurance industry in Malaysia since July 2017, FatBerry believes in providing transparency and options to consumers via its online interface that can help consumers make informed decisions. The user-friendly consumer dashboard also enables consumers to retrieve their quote and policies online easily. Get Ang Paos From Shopee This CNY!